Bristol City vs QPR predictions, betting tips and preview for tonight’s Championship fixtre at Ashton Gate. Can Bristol City continue their march towards the play-offs tonight? 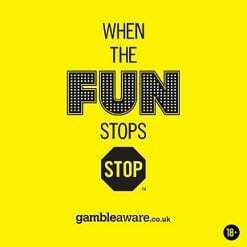 See our betting tips and predictions below. Bristol City come into the match off the back of a fantastic run of form and it doesn’t show any signs of stopping tonight. They have won their last eight matches in all competitions (six in the Championship) and have found their way to the play-off places. Manager Lee Johnson has turned the sides fortunes around from earlier in the season when they got off to a poor start and they’re now winning matches for fun. QPR are tonight’s visitors who had a bizarre 4-3 loss to Birmingham at the weekend. They went into half-time 4-0 down before getting back to 4-3, only to miss a penalty in injury time to be denied a point. We’re expecting them to get on the scoresheet for tonight’s Bristol City vs QPR predictions, but the home side should get all three points. Take the 3/1 with William Hill that both teams score and Bristol City win. Bristol City have been sharing the goals around the team this season and their top goalscorer, Famara Diedhiou, only has eight goals to his name. They don’t have anyone prolific in their ranks so it’s a bit of a punt backing an anytime goalscorer tip in this one. Having said that, Andreas Weimann has got six goals this season and scored in Bristol City’s last home game, the 2-0 win against Swansea City. He looks the better value bet tonight at odds of 17/10 with William Hill to find the net. The last of the Bristol City vs QPR betting tips for tonight is a correct score prediction. Despite their fantastic run of results, Bristol City never roll over teams. In their last eight wins, six of them have been by a single goal margin. Given that we’re already betting on a home win with both teams to score tonight, we have to back that up with a correct score bet and the selection is going to be a 2-1 home win. They have not lost a match for 14 games now and it’s hard to see them losing at Ashton Gate tonight. QPR haven’t won in their last six Championship matches, losing the last five. Andreas Weimann to score anytime – 17/10 with William Hill. Bristol City to win and BTTS – 3/1 with William Hill. 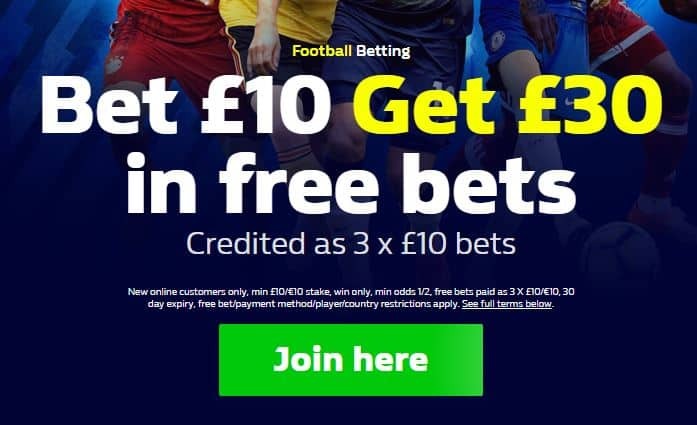 Open a William Hill account and bet £10 on any footy bet today – win or lose you will get THREE free £10 bets added to your account.